All New Studios from 2019 forward, bigger and better for the future! Securing the 3rd decade of the Kool Skools Project and beyond. 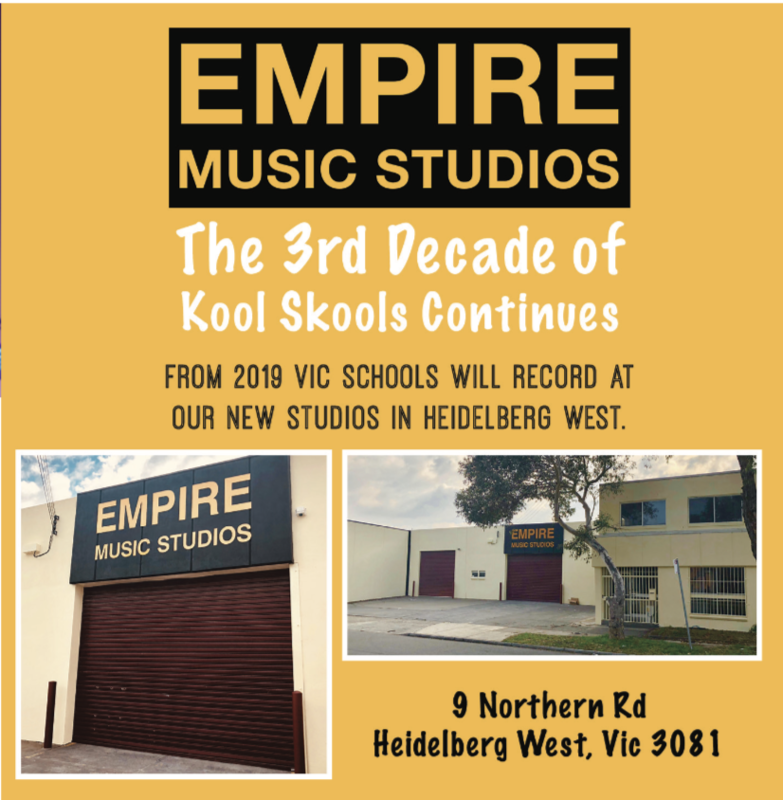 After 22 years at Studio 52 Collingwood, Kool Skools is starting a whole bigger and better new chapter at Empire Music Studios in Heidelberg. 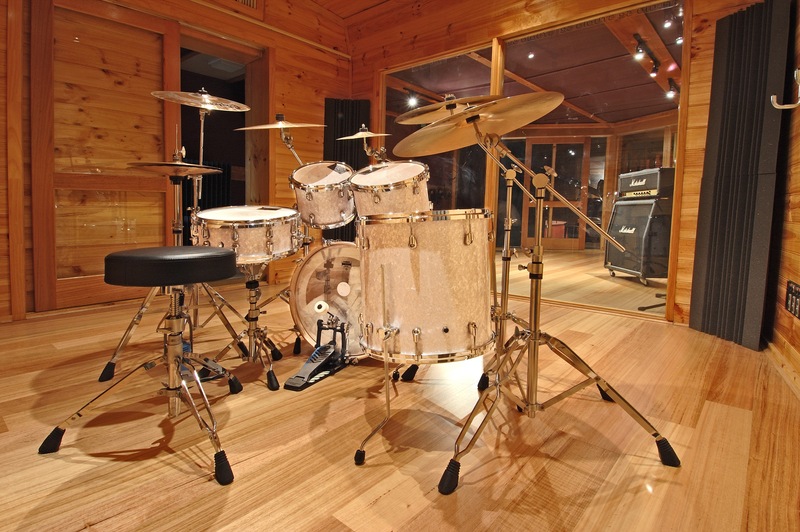 Located just between Northland Shopping Centre and Latrobe University, the new studios will offer schools involved in the Kool Skools Project the absolute state of the art in recording and opportunities for young bands and songwriters to work with the best gear, the best mentors and the most experienced engineer/producers to help them realise the potential in their music. The studio was first opened in 1986 so there is a lot of history within its walls, a great place to inspire the next generation of singers and songwriters involved in Kool Skools! Studio 52 initiated the Kool Skools Project with a small pilot project back in 1996 and in 1997 recorded 20 school albums for the first official project. Since then Studio 52 has broadened the school project to include council groups and other youth entities. Since then Kool Skools has recorded up to 50 albums per year! 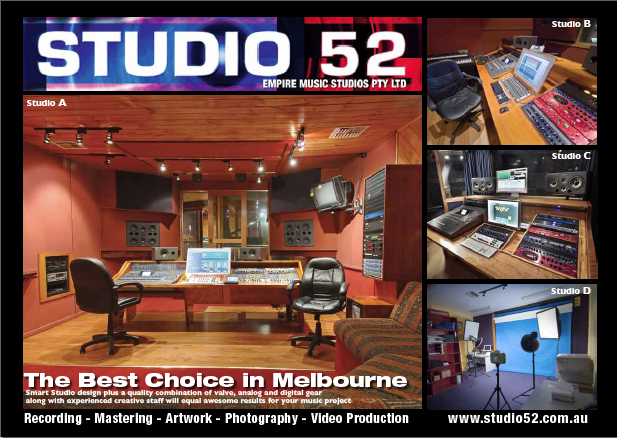 Studio 52 is the home of Kool Skools in Melbourne and records all the Victorian based projects and also the JB HiFi Prize winners each year. 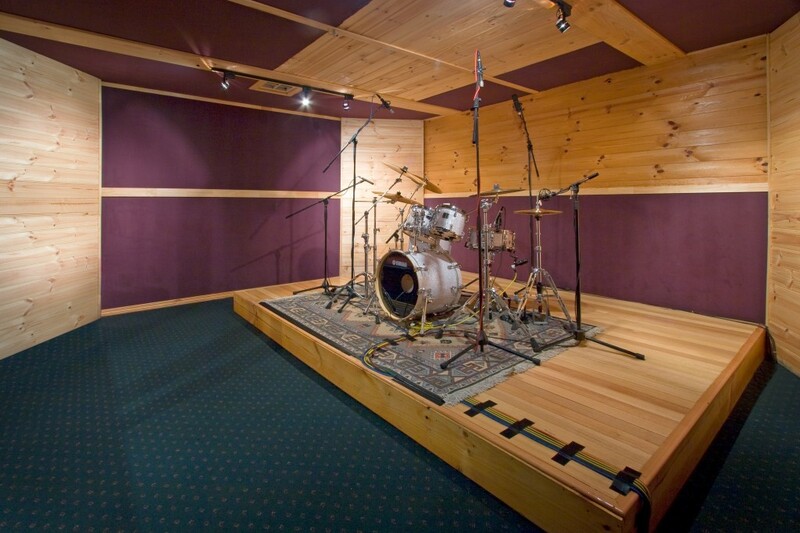 Studio 52 has 4 studios at the one location, 3 of which are supplied simultaneously for Kool Skools recordings. 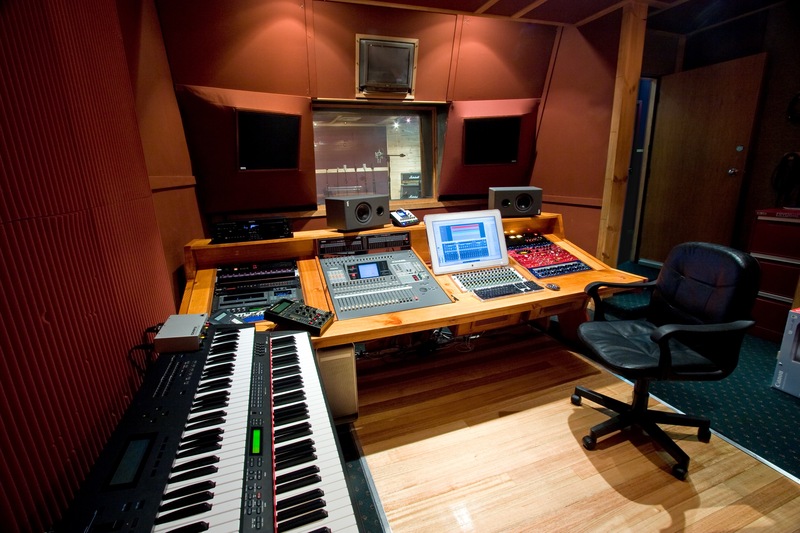 Studio A & B for music production and Studio D for graphic art and multimedia. 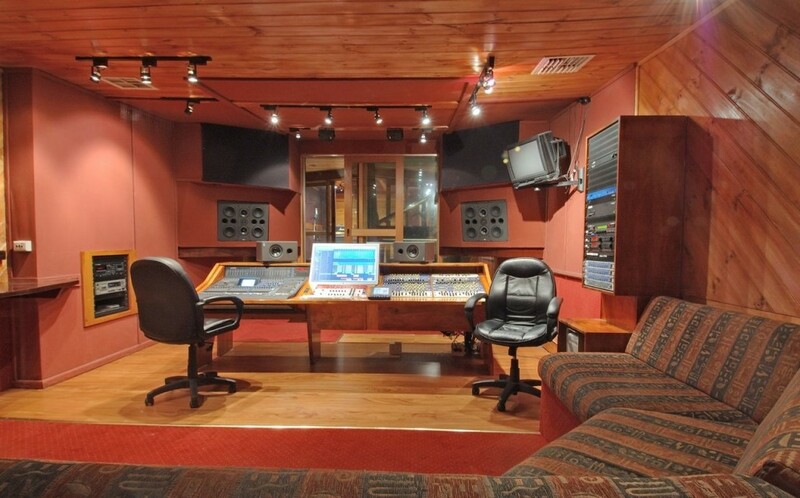 Studio C is also used later to provide the final CD mastering of all Kool Skools projects. Studio 52 uses Apple’s Logic Audio DAW platform in all recordings. 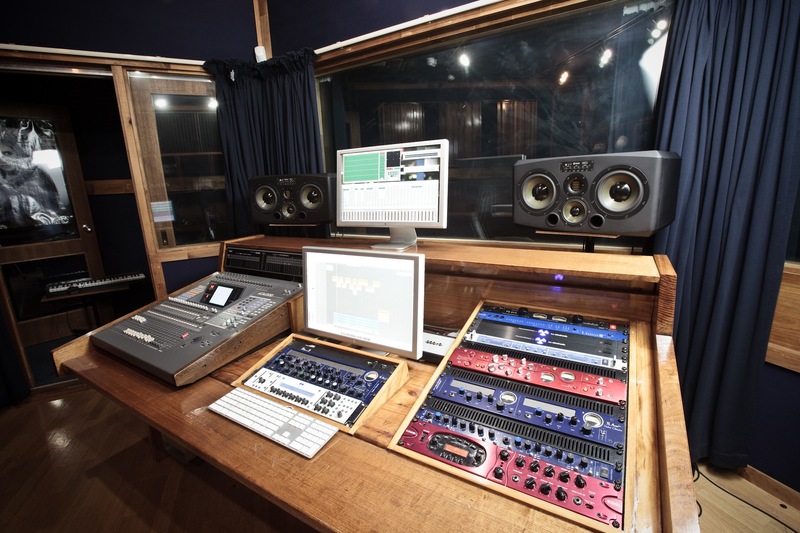 Studio 52 has a huge selection of current digital and classic vintage gear, lots of Valve mics and valve preamps alongside computers and software based recording technology. This provides the best of both worlds and a great opportunity for students to see both sides of the analog/digital divide. 24 channels of the best mic pre’s available. 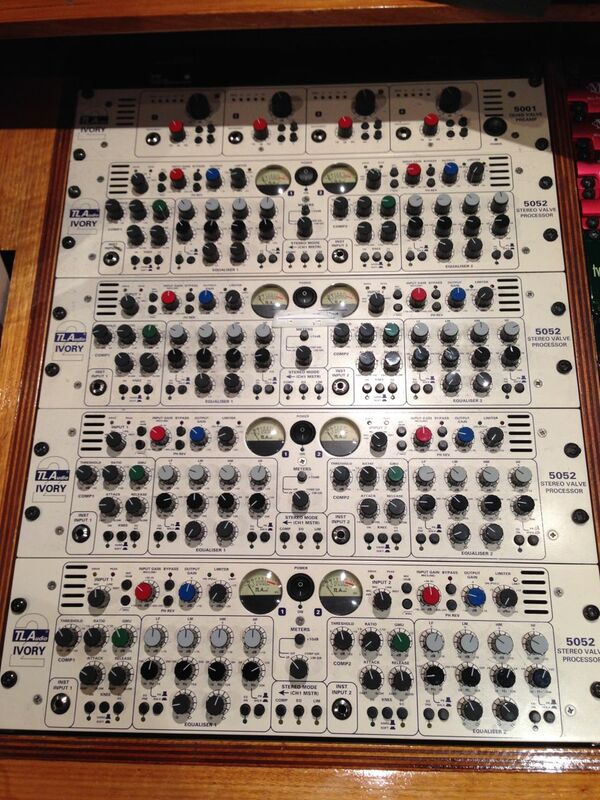 Including 2 x Focusrite Liquid Channel, 4 x TL Audio Valve 5052 2ch Pre with EQ and compression, TL Audio 5001 Valve 4ch Mic Preamp, 1 x TL Audio VP-1 Mic Preamp/channel strip, 1 x Joe Meek TwinQ2 dual channel strip, 4 x Presonus Studio Channel and 2 x MXL MPAC-01 Preamp/compressor. 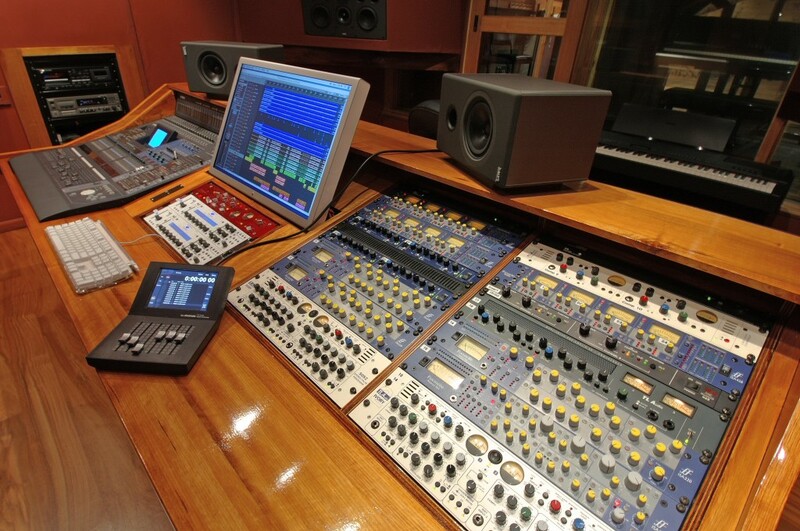 Yamaha DM2000 fully automated 96 ch digital console with full ADD-ON FX and complete Surround Processing capability. 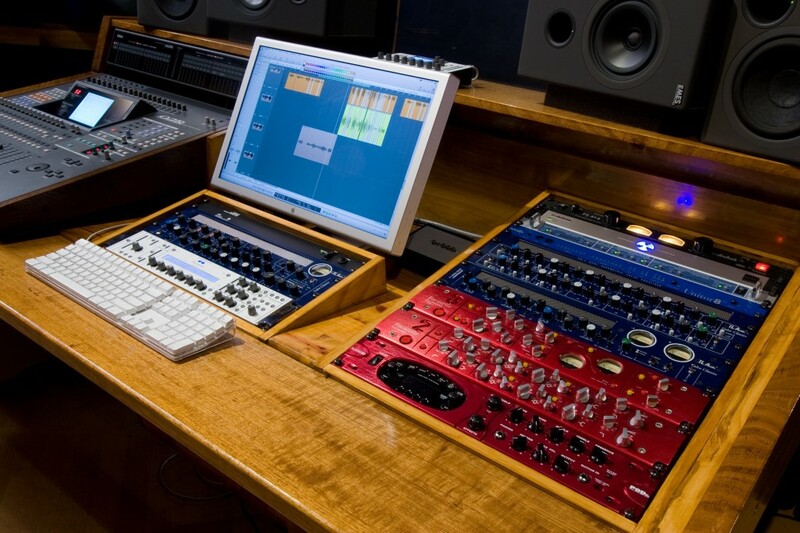 *Please note that this console is used solely for monitor mixes and routing, all recording and signal processing is done using high quality outboard preamps as listed above. The latest version of Apple’s Logic Studio hard disk recording platform, using RME multiface 24bit/96k interfaces and Apple MAC PRO computer, RME RayDat Soundcard. 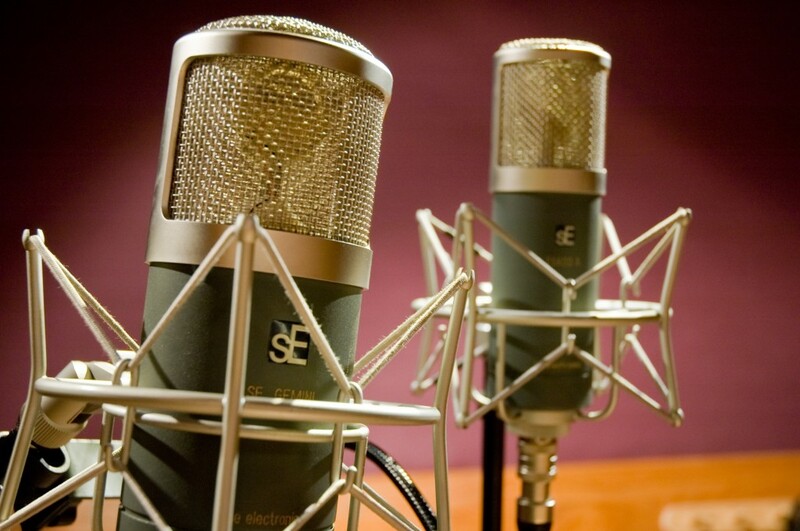 35 high quality studio microphones ! 20 channels of the best mic pre’s available. 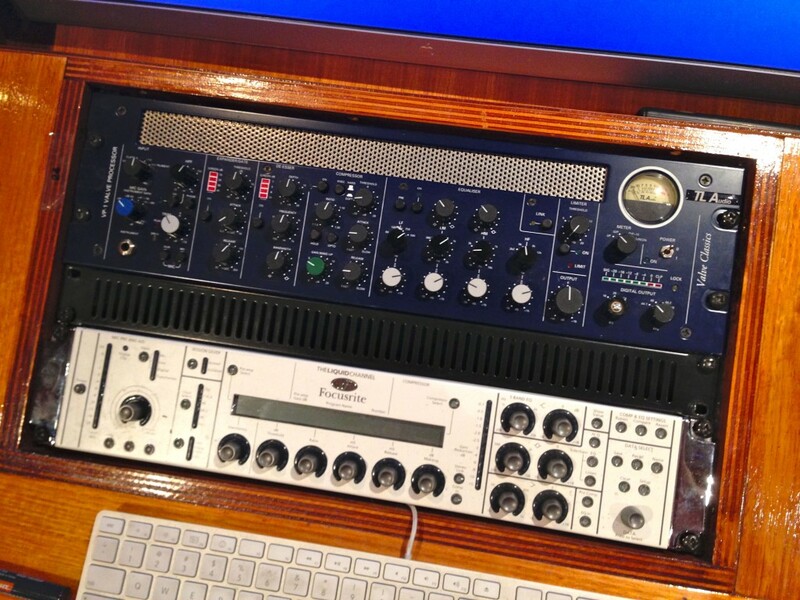 Including 2 x Focusrite Liquid Channels, Raindirk MEQ6/16 16ch Mic Pre Rack with simple EQ and compression on each channel, plus ART Pro Channel II Tube channel strip. Yamaha O2R 40ch digital recording console. 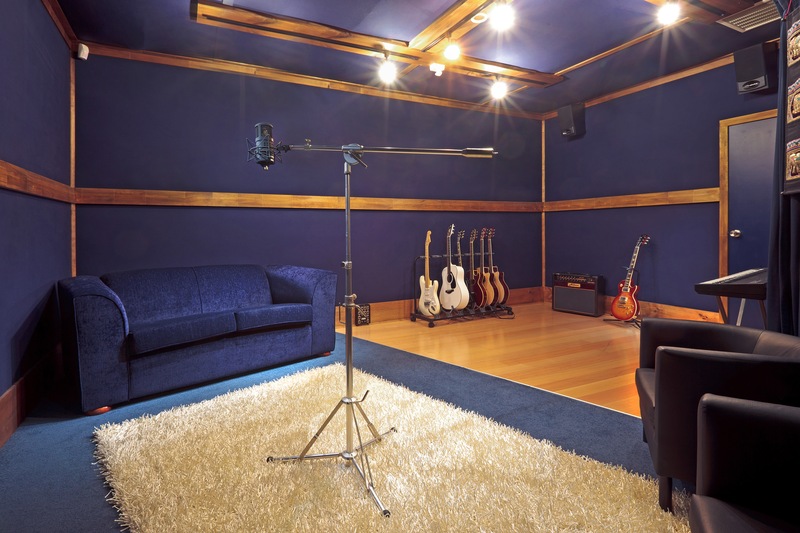 Please note this is used purely for monitoring and headphone mixes, all recording signals are processed through the quality mic preamps listed above.